Politicians, CEOs and academics from the Pacific Northwest will meet in Vancouver today to discuss creating a hub for innovation in the region. B.C. Premier Christy Clark, Washington Governor Jay Inslee and Microsoft founder Bill Gates and Microsoft CEO Satya Nadellaare all scheduled to attend the Emerging Cascadia Innovation Corridor Conference. Canada's Innovation, Science and Economic Development Minister Navdeep Bains says we live in a globally connected world, so it's important to explore ways that Vancouver and Seattle can work more closely as one region. "Global companies are becoming local competitors. We need to recognize that we live in a globally connected world," Bains told reporters after speaking to the Vancouver Board of Trade Monday. "Any kind of relationship we can have with the United States for example, in this particular case, or other jurisdictions, to create those networks, to create those clusters, is something we should explore." Bains said it's crucial to strengthen domestic talent through education and training, saying that learning to code is now equally as important as learning to read or write. But he said immigration is also key to growing Canada's economy. He touted billions in investments the government has made in upgrading institutions and buildings and in research funding for individuals. "Those kinds of investments attract the best and brightest to come to Canada, and then if we create an environment for them to grow their company, succeed and we provide a good quality of life, there's a good chance we'll be able to retain them." He stressed that opening doors to immigrants doesn't mean taking away jobs from Canadians. The government wants to foster an environment for newcomers to create companies, he said. 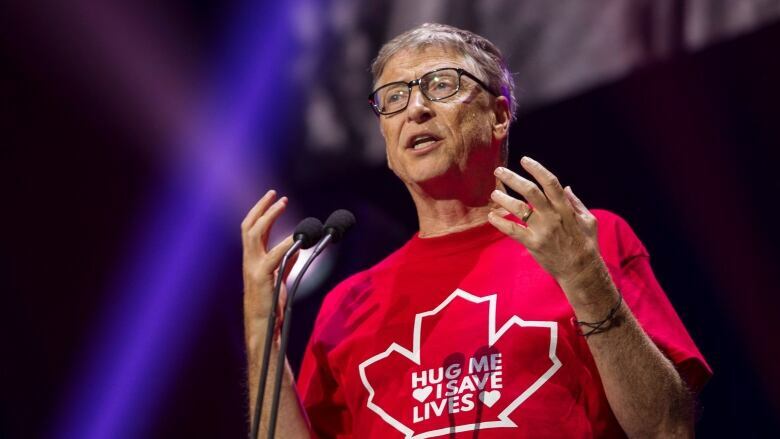 "When individuals start up companies and grow companies, then they employ Canadians. That's the idea. We want to create an innovation culture." The conferences comes after the federal government faced criticism for loosening immigration rules, at British Columbia's request, to make it easier for Microsoft's new Excellence Centre in Vancouver to hire foreign employees. The Seattle-based company was exempted from having to complete onerous labour market impact assessments, speeding up the foreign hiring process by months. 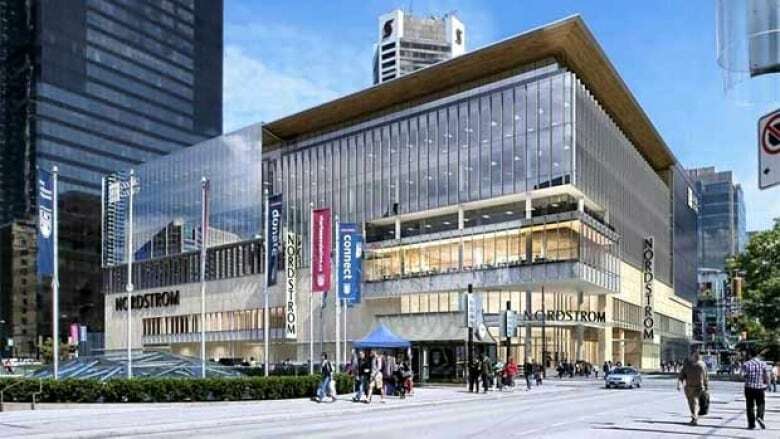 The exemption was granted in 2014 under the previous Conservative government, but Prime Minister Justin Trudeau attended the opening of the centre in June, calling it "big news" for Vancouver. The government has been accused of enabling Microsoft to use Vancouver as a "staging ground," in which some foreigners work in Canada only long enough to qualify for a transfer to the United States. Microsoft said in a statement it has a long-term commitment to B.C. and Vancouver. The majority of its employees in Vancouver are Canadian citizens or permanent residents, it said. "In June we opened a state-of-the-art development centre in the city which will quickly grow to employ more than 750 people and directly inject more than $90 million annually in to the local economy," the statement said.